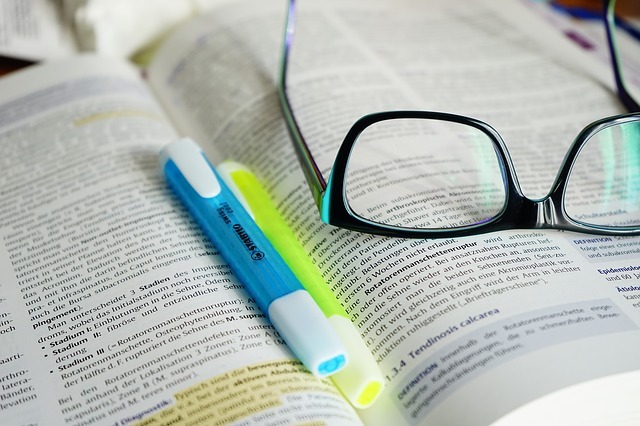 Posted on August 28, 2014 by Amanda D.
While browsing Sparknotes one night for help with homework, I was lured into the “fun section.” You know, the section where you can find information about celebrities, current events, and popular books. Well, I’m very glad I did, because there was an article on great books to read during the summer. Eleanor & Park was near the top of the list. The comments on the book were mostly positive, so I decided to give it a try. Guys, this book is really, really good. It’s funny, exciting, and relatable on so many levels. Eleanor & Park follows the lives of two teenagers in high school as they go through all of the awkward stages of love. It’s not a typical, boring, lovey-dovey type of love story, but rather it is raw and honest. Both Eleanor and Park struggle to find their respective places in the world, and both have issues with their parents (problems I think most teenagers can easily relate to). 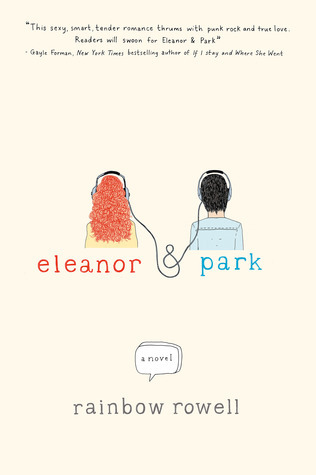 The story is told in a dual-narrative style, with both Eleanor and Park sharing their opinions on the events taking place. I usually don’t like this type of narration because it can easily become repetitive and boring. However, Rowell manages to keep it fresh, without rehashing scenes that the reader already knows about. Overall, the book was very enjoyable to read, and I definitely recommend it! Posted on February 26, 2014 by Amanda D.
This irks me a little. 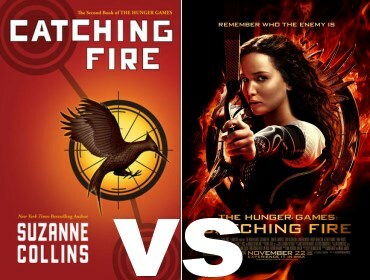 I find it really annoying how the general populace believes that those who read for fun do not have any lives. I read for fun. However, I am also an International Baccalaureate student, a coach for a local running program, an avid watcher of Gossip Girl and Pretty Little Liars, and an involved friend. I have several interests outside the world of reading and overall, I would call myself a fairly busy and social person. Just because I read for fun does not mean I have never had a boyfriend, or a job, or a social life. I simply read because I enjoy it. It helps my writing and critical thinking skills, and also serves as an escape, just like music, movies, or television. According to the New York Times, reading literary fiction can actually help boost social skills. During an experiment conducted by the students at New York’s New School for Social Research, those who read literary fiction performed better on tests measuring emotional intelligence and social perception than those who did not read often. In other words, reading can actually make you more social. Now, I am definitely not saying you have to read 24/7 and never see the light of day. I am saying that as teenagers, we all need to try new things and find our places in the world, and reading can help you with that. It’s all about balance. Have you ever been labeled as antisocial because you read for fun? What’s your opinion on this? Sound off in the comments! Posted on January 30, 2014 by Amanda D.
In continuing my mission to read every John Green novel known to man, I invested my time in Paper Towns. This book follows the life of high school senior Quentin Jacobsen and his mission to find his first love, Margo, after she mysteriously disappears. Margo is adventurous and exciting, and acts as a nice foil to Quentin’s shy and reserved personality. As cheesy as this plotline sounds, Paper Towns was actually an interesting story filled with mystery, comedy, and a break-in to Sea World. While the ending is somewhat disappointing and frustrating, everything leading up to it is exciting and enlightening. 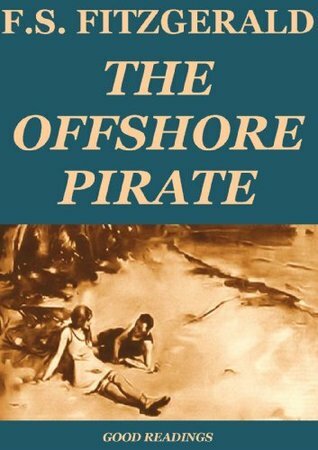 This story is humorous, yet has dark undertones as it reveals faults in humanity and society. What I learned through reading this book is that Green is an expert at creating relatable teenaged characters. 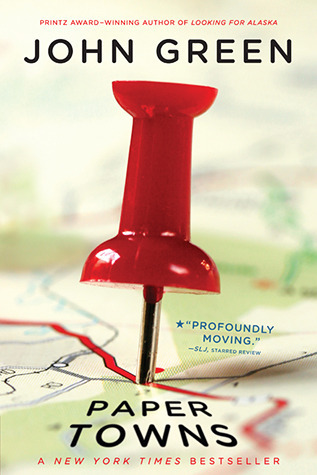 In Paper Towns, the main characters are worried about their future, but also concerned with living in the moment. As we all know, these two tasks can be very difficult to balance. In Paper Towns, Quentin teaches the readers how to balance the two, and how this combination of enjoying adventure and preparing for the future helps us to discover ourselves and what we want out of life. 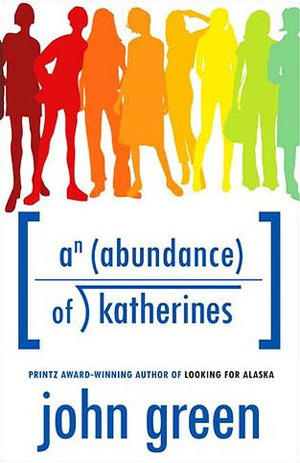 Posted on December 27, 2013 by Amanda D.
An Abundance of Katherines is a young adult fiction novel written by one of my favorite authors of all time… John Green. It follows the life of Colin Singleton, a child prodigy who has been dumped 19 times… all by girls named Katherine. After graduating from high school, Colin and his best friend Hassan decide to take a spontaneous road trip to help Colin get over his recent breakup. 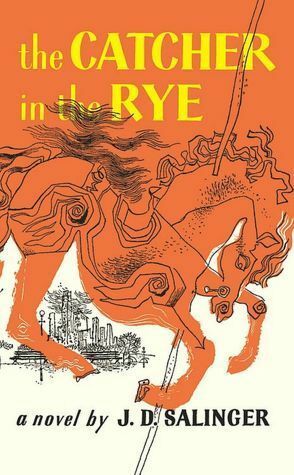 Now, if you have read Green’s more popular works like Looking For Alaska or The Fault in our Stars, you may be worried that this book will also be slightly depressing. That’s what I thought anyway. 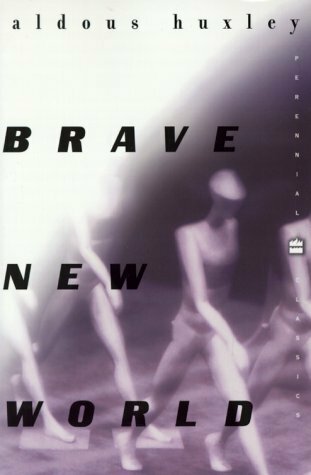 Therefore, I was pleasantly surprised when I discovered that this book was simply a funny coming of age novel and not a depressing romance. Overall, I thoroughly enjoyed this book and I recommend it to anyone interested in coming of age novels, or anyone who wants a book that is able to cheer them up in one page.